Stucco problems in Colorado are more common than most people realize. 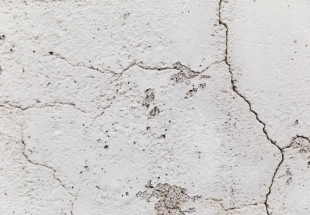 Crumbling stucco and cracks are indicators of a deeper problem. These visual indicators can be caused by a variety of sources such as water intrusion, freeze/thaw damage, or simply bad stucco materials and installation. We often see these problems double in severity after only one Winter season. Every week, we get calls from realtors or homeowners who find they cannot sell their homes because the stucco damage is so severe. In many cases, it may cost you way more in the long run to do nothing than to fix your stucco right today. Unlike siding, stucco is far more difficult to repair with long-term results. Poor quality repairs can actually make the problems worse and much more expensive to fix in the future. Don’t Patch or Paint Stucco… Ever! Patching and painting stucco is a temporary Band-Aid. Cover-ups like these often fail within one year and are a waste of money. In many cases, painting stucco can seal in moisture causing severe damage to your walls and home. Patching methods do nothing to eliminate water intrusion and freeze/thaw issues that cause the original damage. Building owners and homeowners call us regularly after they have had their stucco “fixed” two or three times by other self-proclaimed stucco contractors. Few stucco repair men or painters have formal training in stucco cladding or building science. Our goal is to eliminate your stucco problems for good and protect your most valuable asset. 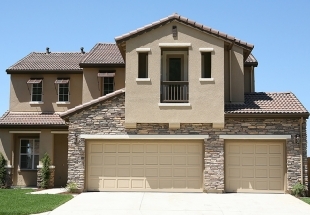 The Barricade Stucco System™ offers permanent, long-term beauty, and protection to your home. Barricade™ is installed by Factory Certified technicians and we walk with you through every step of your project. Two methods, one amazing system. Barricade™ Stucco repair systems can use one of two different methods to address stucco problems and protect your stucco for the future. Depending on the amount of damage, your Love Your Stucco technician will help you determine the right solution for your home. Barricade Overclad™ is used when the stucco damage is extensive. This could mean stucco is crumbling off or that the cracks are spreading across the wall. In these cases, the stucco needs to be reinforced and strengthened. These problems are nearly impossible to repair and coating alone without leaving an ugly stucco facade. Barricade Stucco Shield is a is a Super Hydrophobic stucco coating system (Like Rain-X* for your stucco). Barricade takes old, water absorbing cement stucco, and makes it a High Performance, water repelling system. (It’s not paint!). If you can keep the water out, you also keep the freeze/thaw damage out! You don’t just want to repair your stucco—you want a repair job that will last. Our team does more than patch, paint, or temporarily cover up failing stucco. 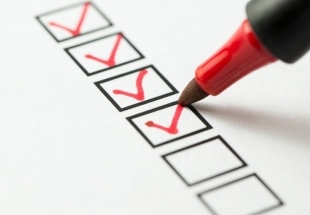 We provide a comprehensive inspection and detailed report of your siding absolutely free of charge, helping us identify the true source of your stucco failures. From there, we can help fix your stucco beautifully and permanently, guaranteed. Love Your Stucco is one of the few Colorado stucco companies that can provide a true Certified Manufacturer Warranty and Lifetime Workmanship Guarantee. Let us transform your stucco into something beautiful that you can trust.